he show ended in 2004. The same year that Facebook began, the year that George W. Bush was re-elected to a second term, the year that reality television became a dominant force in pop culture, with American Idol starting an eight-year reign of terror as the No. 1 show in the U.S., the same year that Paris Hilton started her own “lifestyle brand” and released an autobiography. And Joey Tribbiani got a spin-off TV show. The year 2004 was when we completely gave up and embraced stupidity as a value. Just ask Green Day; their album American Idiot was released in 2004, and it won the Grammy for Best Rock Album. You can’t get more timely. The rejection of Ross marked the moment when much of America groaned, mid-sentence, at the voice of reason. Looks like cherry picking by the author. People thought Elvis and Ed Sullivan were the ‘end of Western civilization’. Like many things in society, there is a bifurcation : stupidity in some area (such as celeb gossip & entertainment, SJW-infected liberals arts departments, etc) but also capital and ingenuity elsewhere (Silicon Valley, STEM research departments, Tesla, etc). However, the economic events of 2008, recently accelerated in 2013, have put the cognitive elite at or near the top of the socioeconomic totem-pole as measured by prestige and wealth. 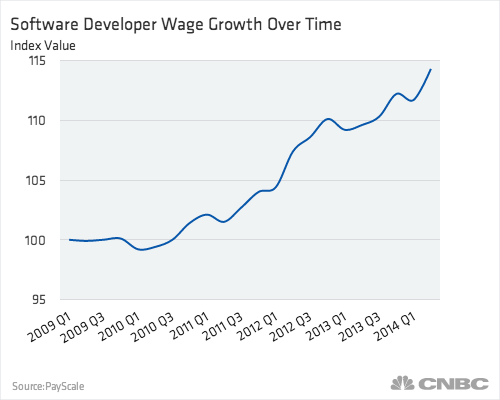 As housing, energy, construction, manufacturing and other ‘blue collar’ and ‘low-skill’ jobs and sectors have faltered, ‘nerd’ jobs like IT and coding have been very resistant, seeing strong growth and high wages compared to the proliferation of low-paying service sector and ‘gig’ jobs, as well as the downsizing of middle management and mediocre employees. When you look at all the high-IQ people making fortunes (or good incomes) in web 2.0 (Uber, Snapchat, Pinterest, etc), Bay Area real estate (Palo Alto home prices have doubled since 2011..not a typo), coding, stocks (S&P 500 up 200% since 2009, Nasdaq up 300%), etc…the post 2008 economy is like a ‘revenge of the nerds’ in overdrive, with the synthesis of wealth and intellectualism. Then you have the physics discoveries that are making headlines all over the world, while not enriching the scientists financially, enrich them socially, which is almost as good as monetary wealth. Those overpaid low-IQ jobs are going away, being replaced by software or outsourcing. 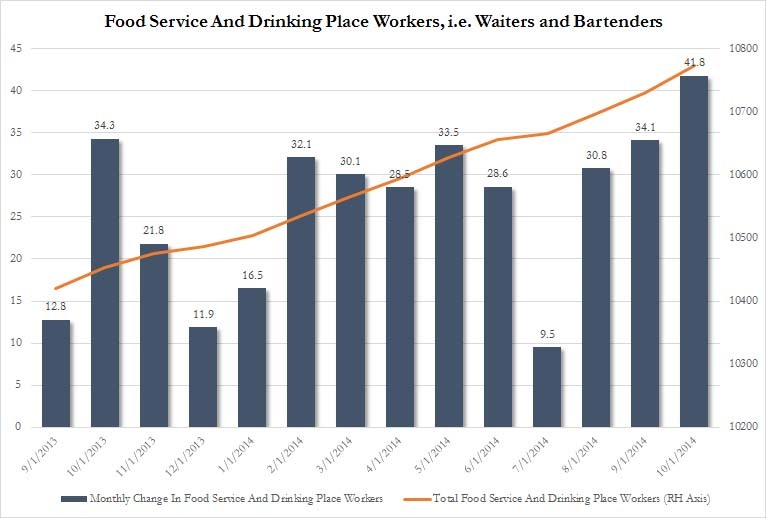 But at the same time, the low-IQ service sector is thriving. Individuals who are too comfortable doing low-IQ work for high-pay, relying on office politics and connections to get ahead, are in for a rude awakening by the productivity reaper. Going from $150k a year, with golf on the weekends and all-expenses paid business travel, to $20k a year at Starbucks is not all that uncommon.